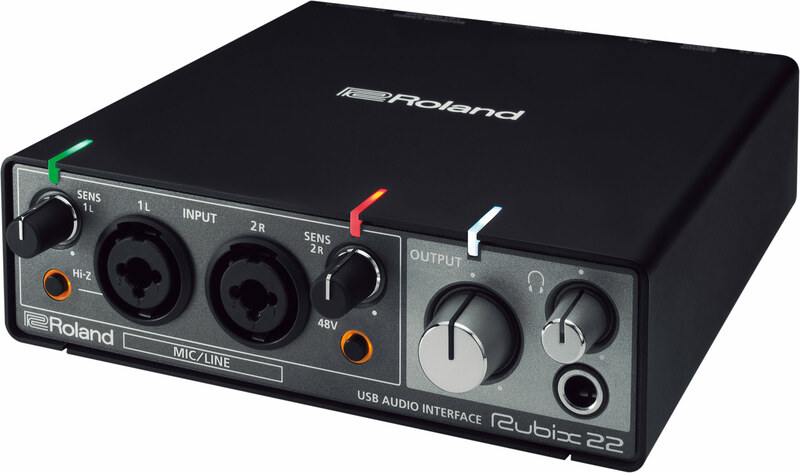 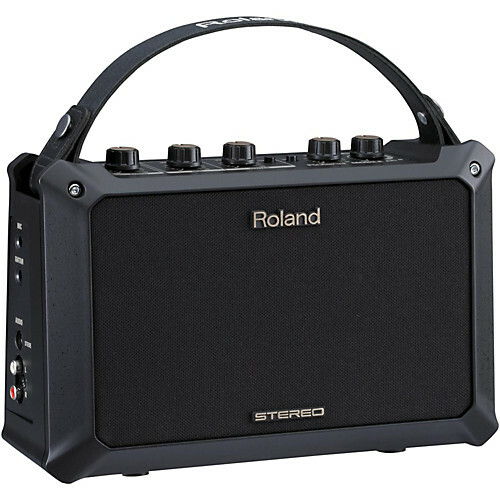 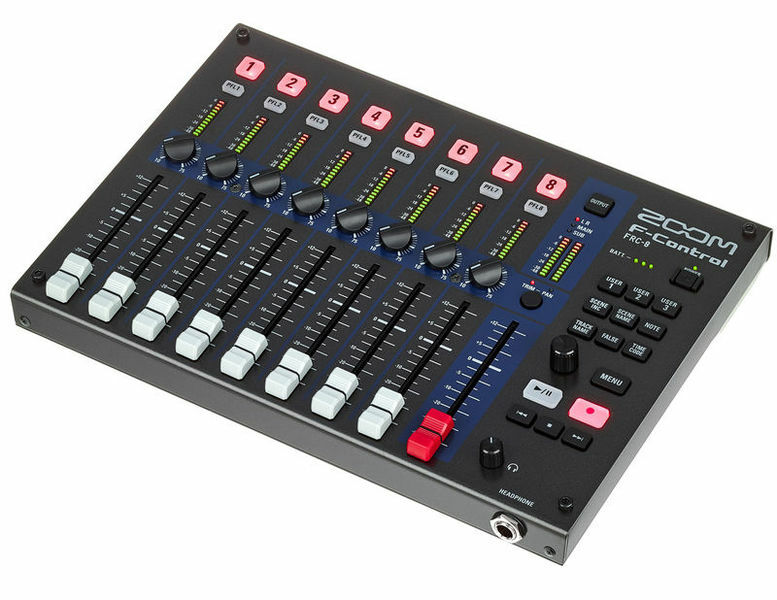 The Quad-Capture by Roland sets a new standard for interfaces in its class, giving you incredible 24-bit/192kHz audio quality in a USB 2.0 audio interface! 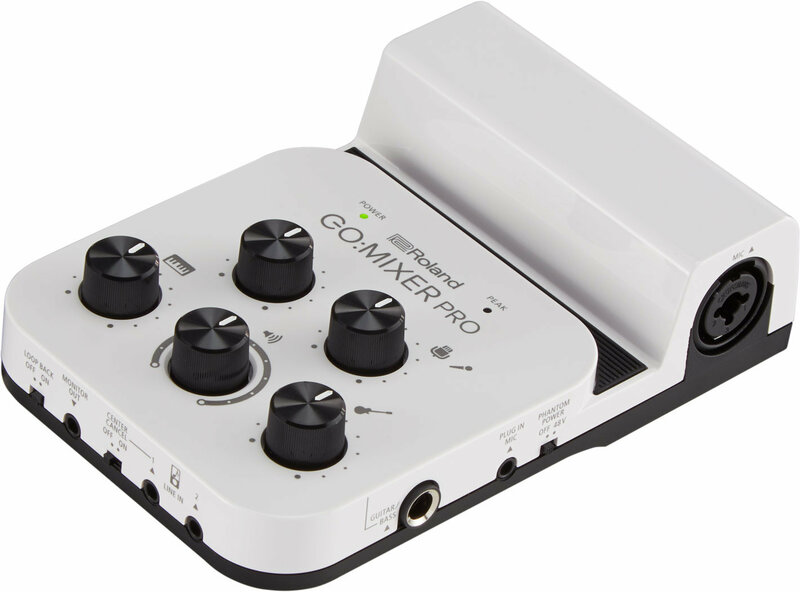 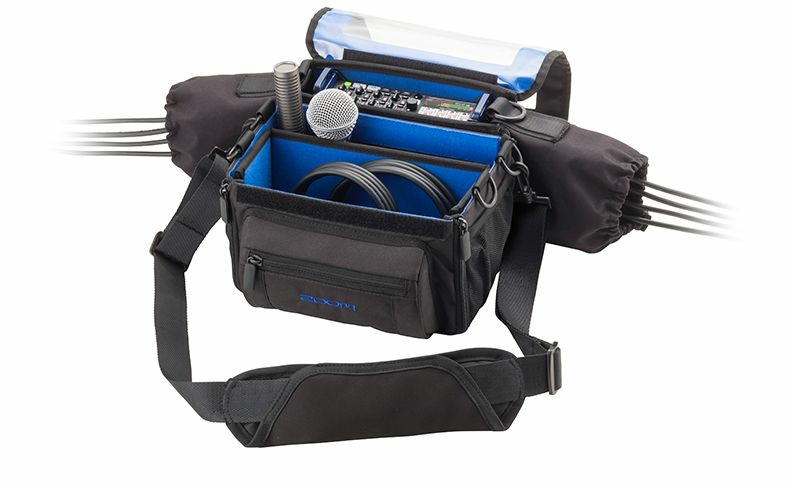 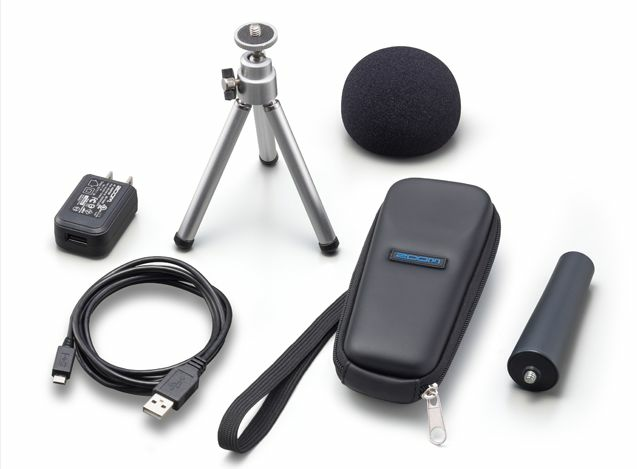 If you demand superb audio quality from a portable interface built with on-the-go convenience in mind, then the Quad-Capture is the ideal companion to your laptop, Mac, or PC. 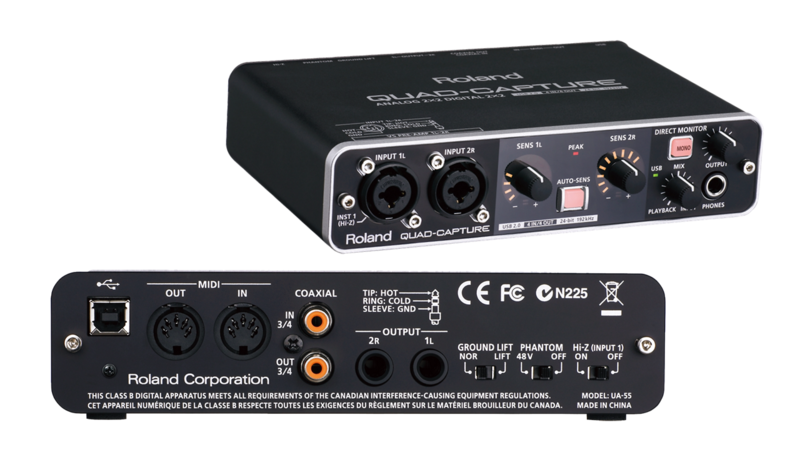 Two vibrant VS preamps let you capture pro-studio-quality sound right from the source, while the Auto-Sens function (activated right from the front panel) sets your gain levels automatically for optimum sound, without the risk of clipping. 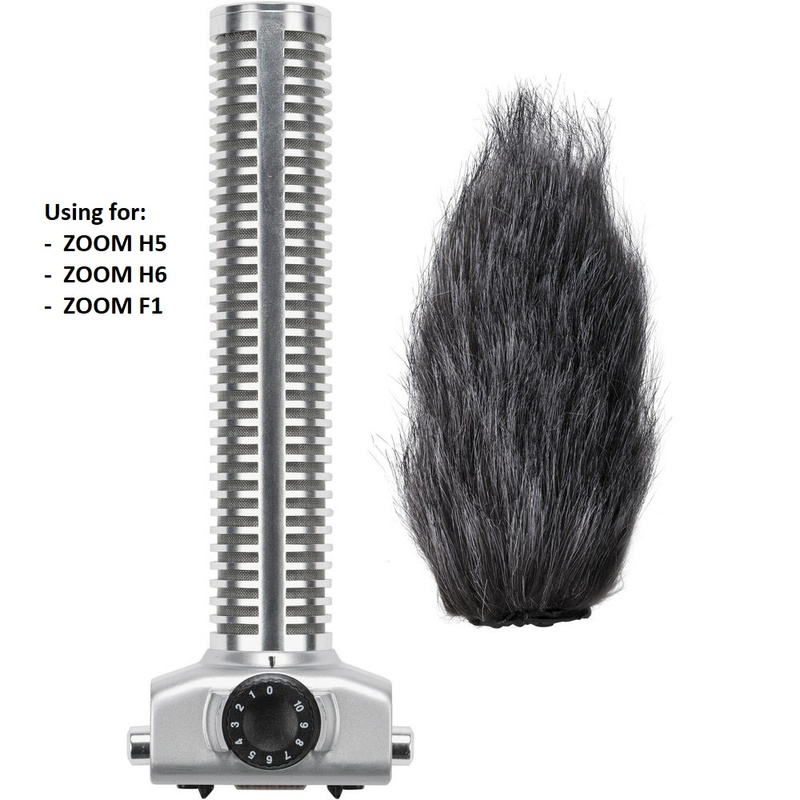 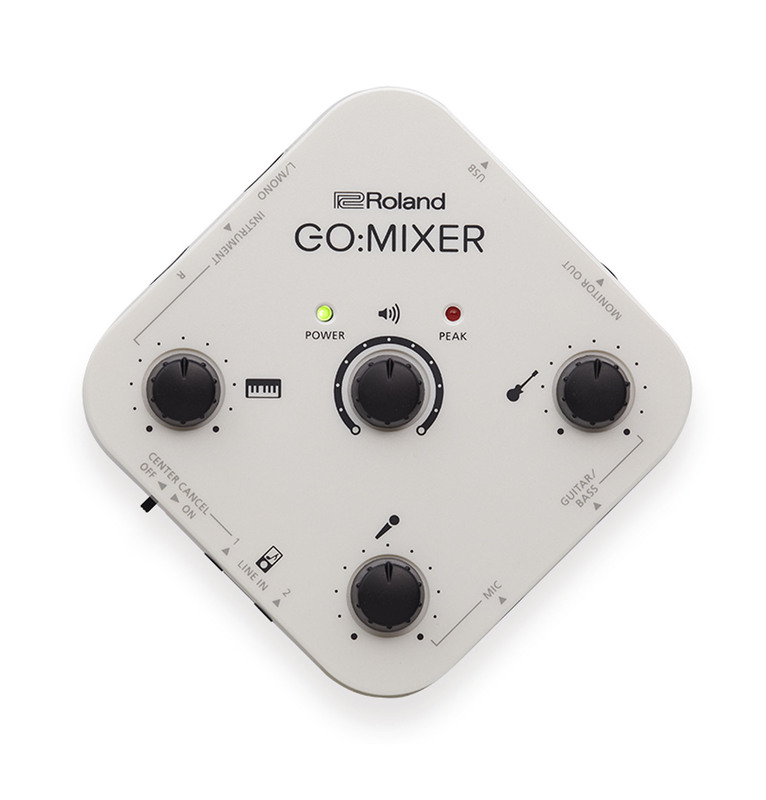 And because it comes bundled with Ableton Live Lite, you'll be producing tracks in no time!